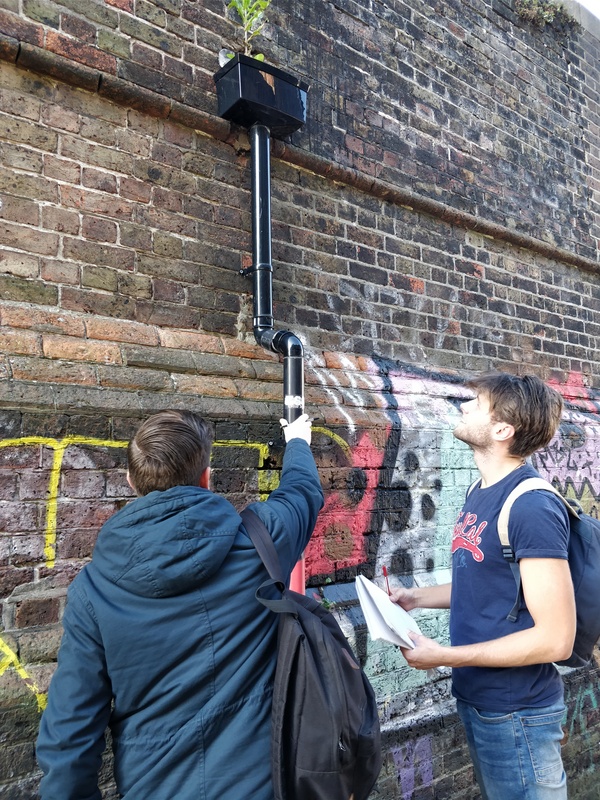 Within the context of Building Pathology and Life Care, students conducted a thorough Condition Survey of the St Bartholomew’s Church, Brighton. This neo-gothic building was built in the 1870s and has been an integral part of the local community ever since. The building is one of the tallest churches in England. Students identified major defects and recommended remedial works in the form of a ‘5-year Life Care plan’ for the Church of England. This project exemplifies the real-life challenges that construction professionals (particularly Building Surveyors, Architectural Technologists and Construction Project Managers) encounter in their day-to-day activities when working on historic buildings. Designing and managing buildings for more efficient performance is a concept that is continuously being reviewed and improved globally. In light of this, designers and stakeholders are keen on the evolution and inclusion of the virtual world in construction processes. 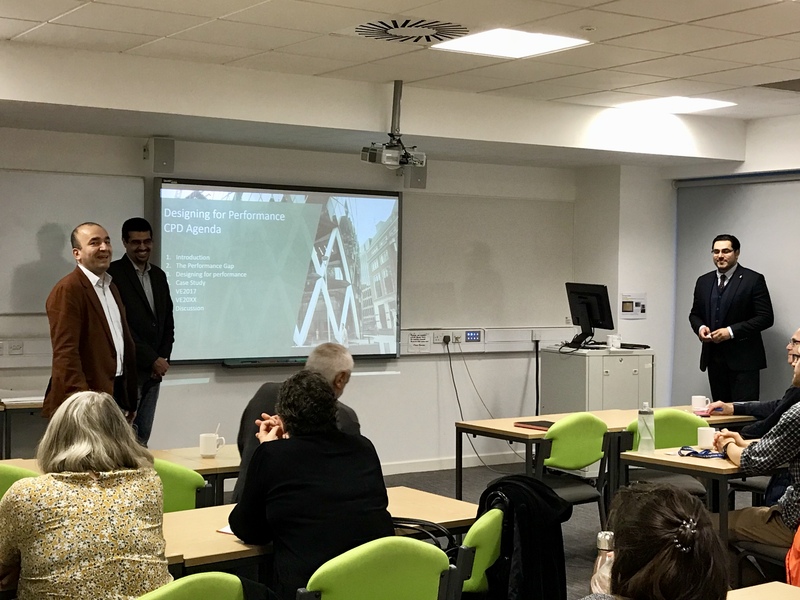 This CPD seminar held at the University of Brighton was delivered by Dr Naghman Khan (Business Development Manager for IES).